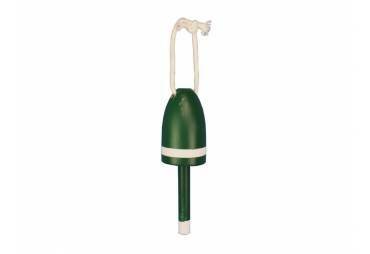 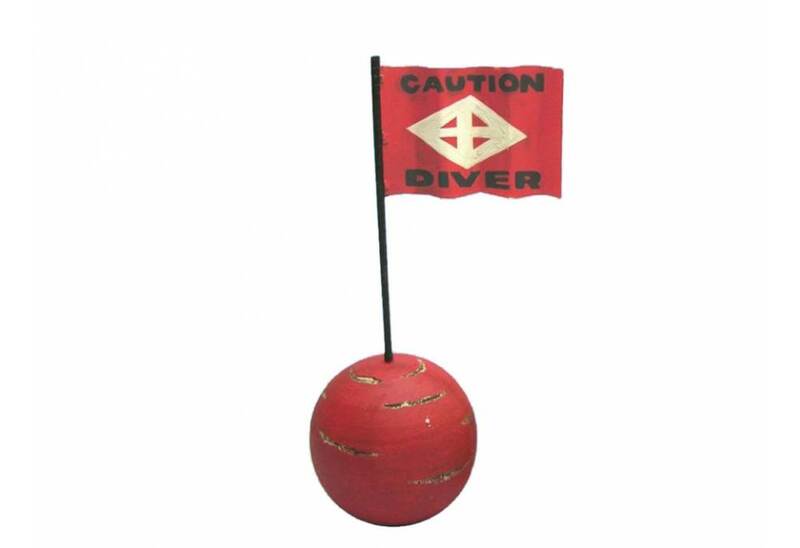 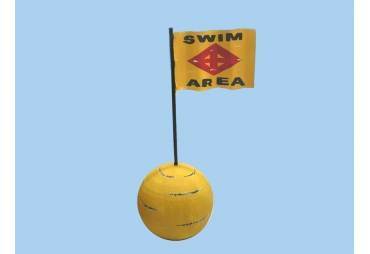 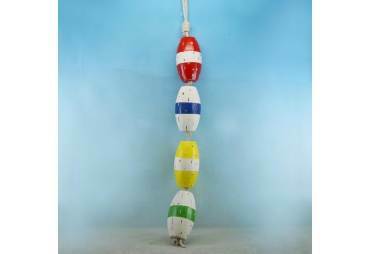 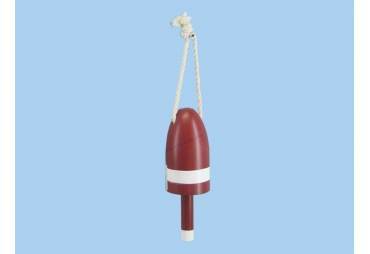 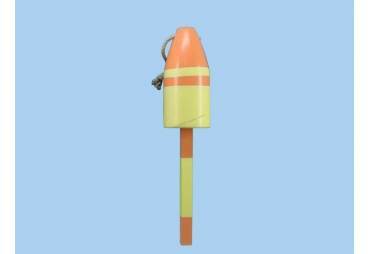 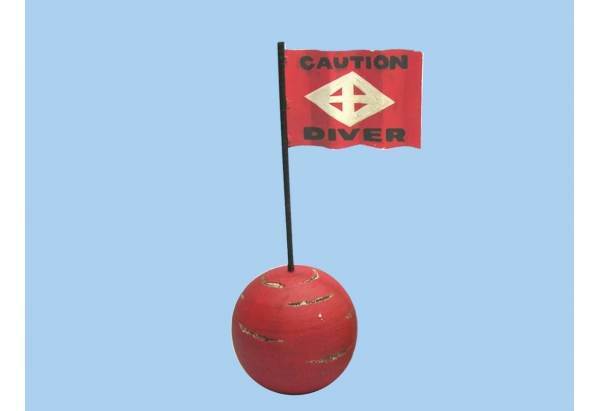 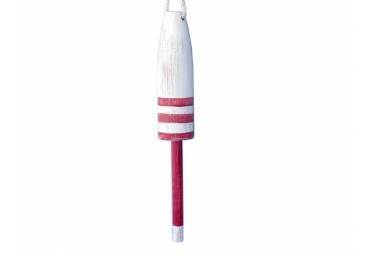 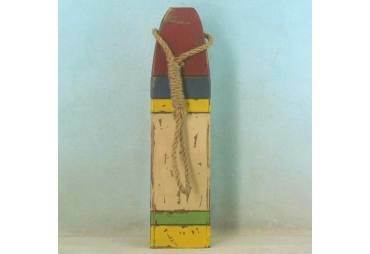 → Nautical & Coastal Decor >Floats and Buoys>Wooden Caution Diver Signal Buoy 16"
Wooden Caution Diver Signal Buoy 16"
Classically themed and delightfully decorative, this Wooden Caution Diver Signal Buoy 16" wood float is the perfect coastal decorating accent to your home or collection. 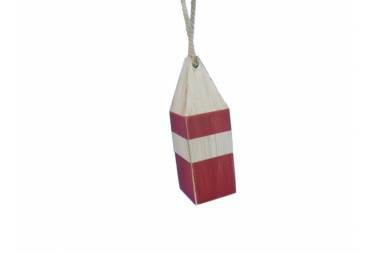 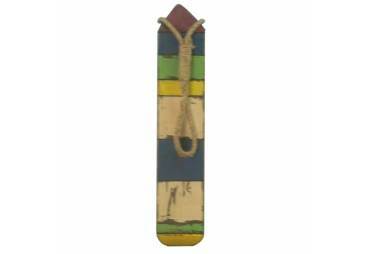 Handcrafted Nautical Décor is proud to present this delightful wood float, just the one you have been looking for, to place in your home. 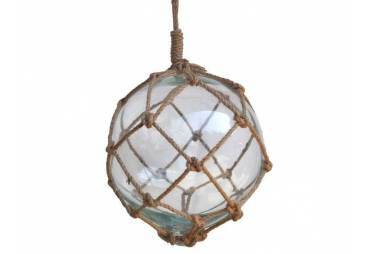 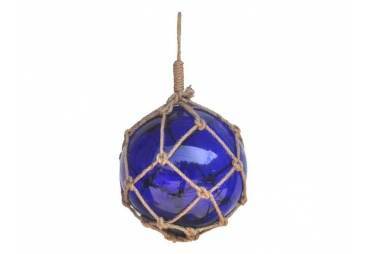 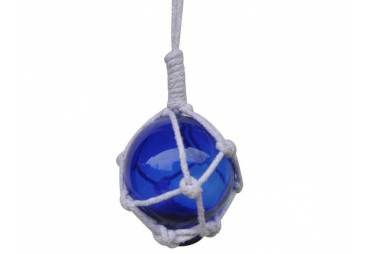 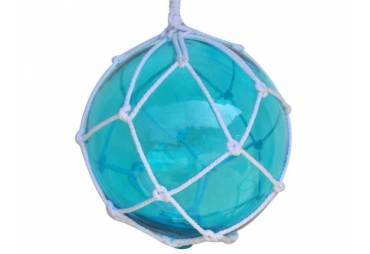 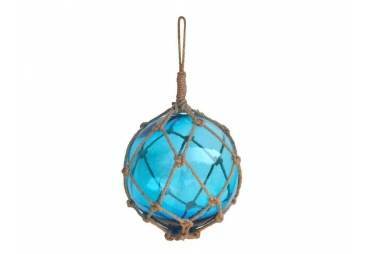 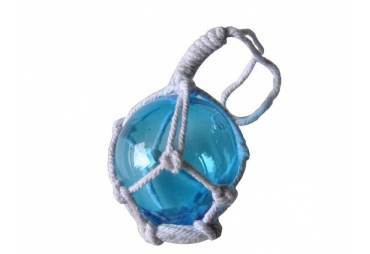 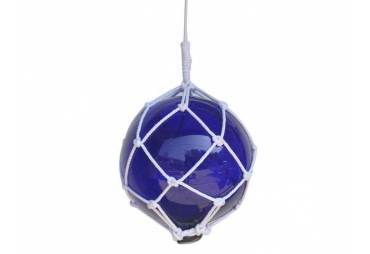 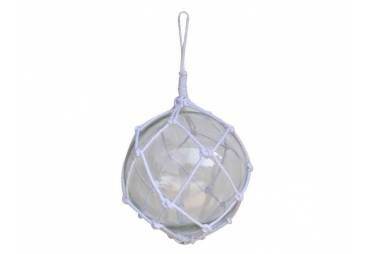 Perfect indoors or out, this wonderful float brings the atmosphere of the sea into your home and life. 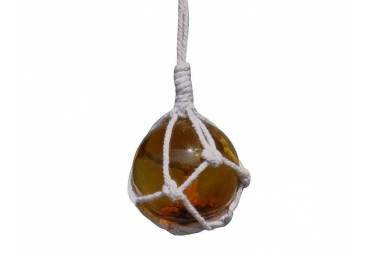 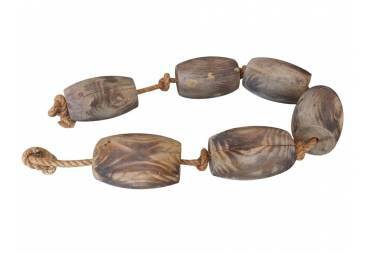 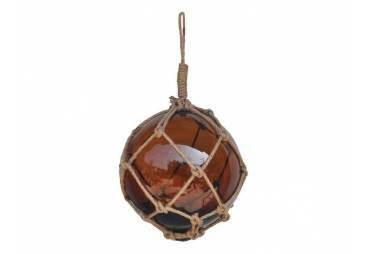 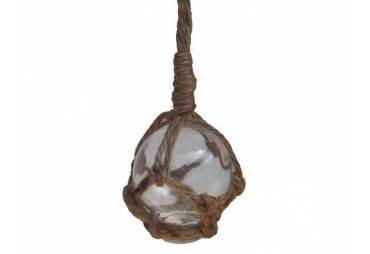 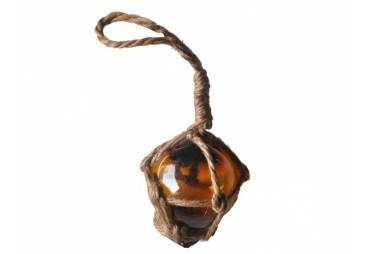 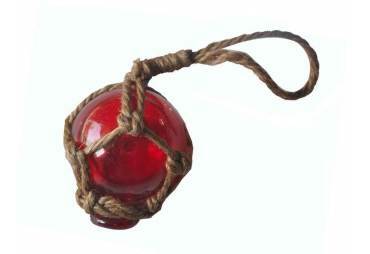 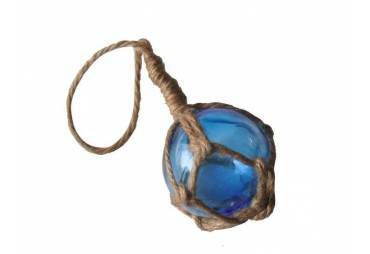 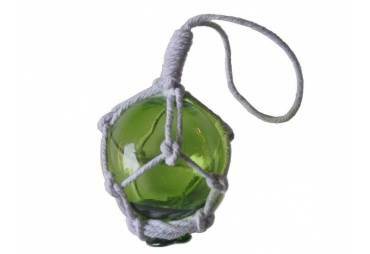 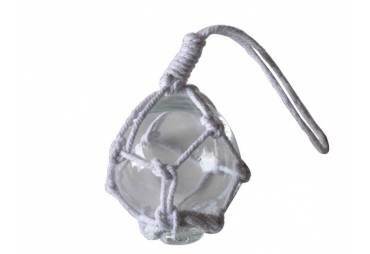 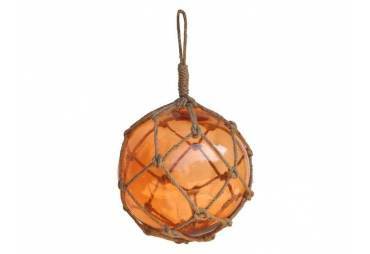 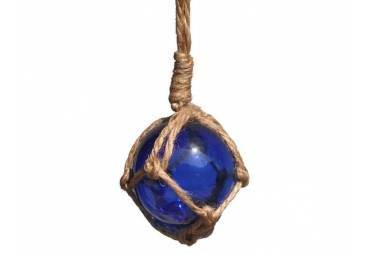 Masterfully crafted, rustically modern, enjoy your wooden float wherever you may place it.